Next to paying for rent or a mortgage one of the largest expenses for most households including our own is food. The rising costs of food have really got me thinking about our food budget. Have you noticed that the sizes of products keep shrinking but the price either stays the same or keeps rising. I can not be the only one that is noticing this. 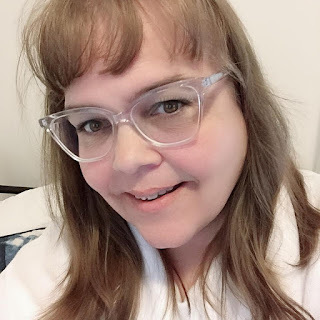 I have found a few tricks the grocery stores seem to be doing to make us think that we are still getting our monies worth when really the size of the product is getting smaller and the price is staying the same. Have you ever noticed how the larger quantity of items goes on sale and yet when you double check in the aisle you can clearly see if you purchase a few of the smaller size items and make them equal the larger one that buying more smaller ones is more economical then buying the larger on clearance. 2. There is a SALE tag so it must be a good deal right? Not always so. It is important to check your prices when buying anything on sale. It is not always a good deal because it has a sale tag, we are just programmed to think that it is. 3. When paying by the pound you need to double check the pricing and the weight of the item. I do notice that a lot of places have pay by weight but yet they have no scale in site for you to double check how much you will be paying. Always ask for them to let you know before you give up your hard earned money on the item. Remember it is your money and you should always double check the pricing of the items you are purchasing. Follow these tips and you would be tricked at the check out to pay more for your groceries. 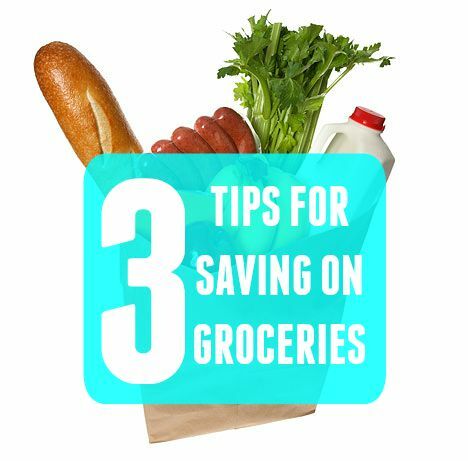 What do you do to save on groceries?